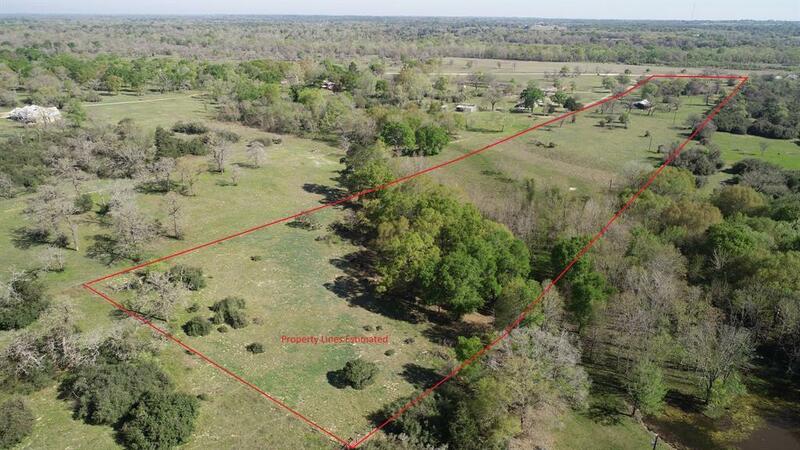 An excellent opportunity to purchase 15.5 unrestricted acres in Bellville, Texas, private, yet convenient to town. 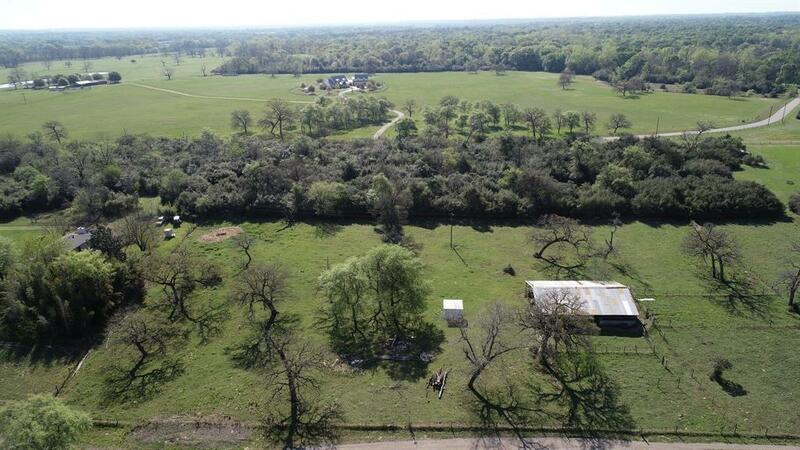 The property is fenced and cross fenced, includes a 40x60 barn with water, electricity and metal pens, and already has an agricultural exemption in place for your farm or ranch. The sandy soil is ideal for cattle, horses, and 4-H/FFA projects. 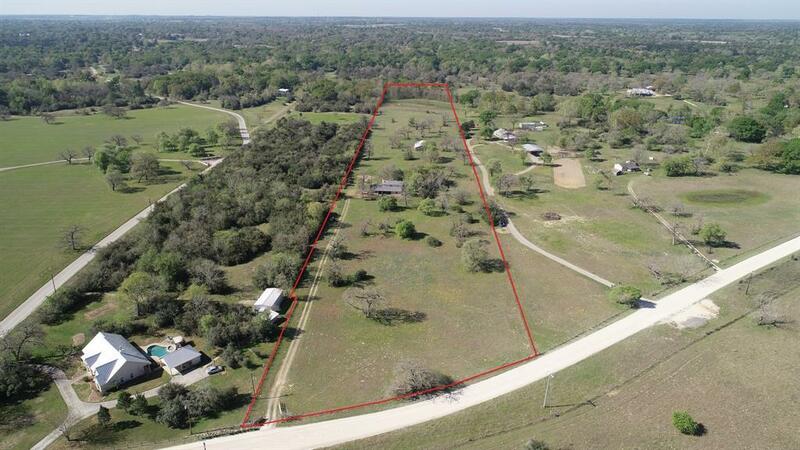 A 2-story 3 bedroom/2 bath house sits near the middle of the property, with an attached 3 car carport, and 2 large porches to sit and enjoy the peaceful country. 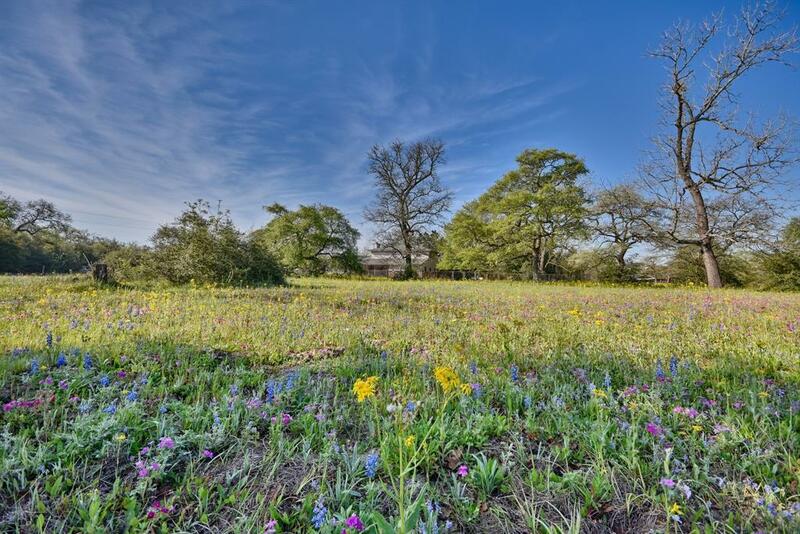 Lush landscaping and fields of wildflowers surround the homestead, offering an inviting atmosphere. The possibilities are endless to make this house your home.BILL JOHNSON AND ASSOCIATES REAL ESTATE COMPANY WILL CO-BROKER IF BUYER IS ACCOMPANIED BY HIS OR HER AGENT AT ALL PROPERTY SHOWINGS.